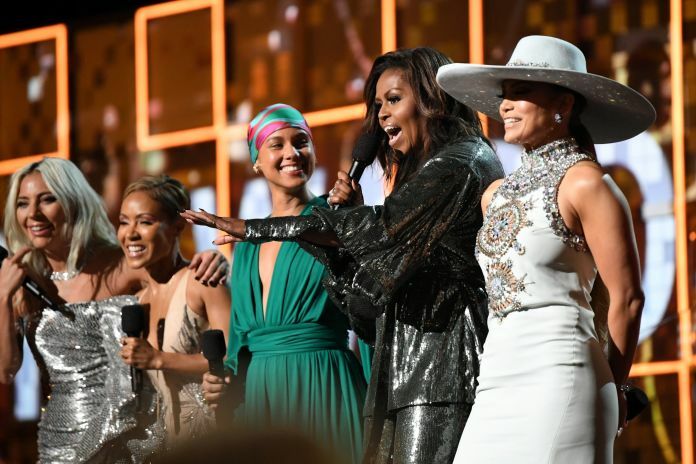 Home Entertainment The Grammy Awards 2019: Controversial, Ground-breaking or Both? The 61st Grammy Awards took off in Los Angeles with style, and boy did they invite a lot of drama. They say all publicity is good publicity, but the recording academy might disagree with that. 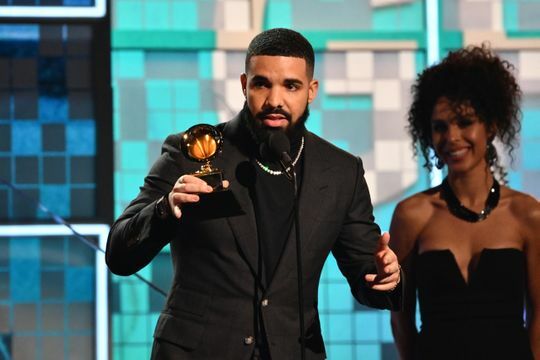 In a big spotlight moment for Drake, who won Best Rap Song for ‘God’s Plan’, he decided to give an impassioned speech to his fans; only it didn’t go as expected. “Look, look, if there’s people who have regular jobs who are coming out in the rain, in the snow, spending their hard-earned money to buy tickets to come to your shows, you don’t need this (award) right here. I promise you, you already won.” And he would have continued too if his mic hadn’t just been cut off by the ceremony’s producers, who unceremoniously (ahem) skipped straight to commercial. It’s a huge day for rap, as Childish Gambino’s ‘This is America’ made it in as Song of the Year. 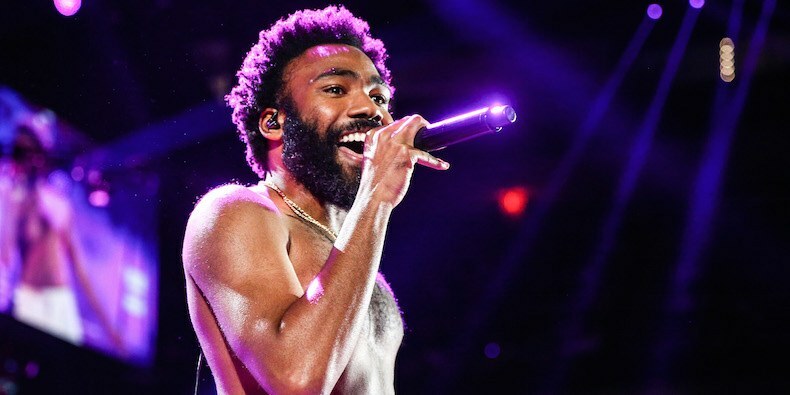 What was more important to note, though, was that Childish Gambino never actually came to receive it – and he wasn’t the only one. The music industry’s biggest names like Taylor Swift, Ariana Grande, and Beyoncé were all no-shows. Makes you think, doesn’t it? It isn’t surprising that a lot of artists believe that their song’s worth isn’t dictated by a single award. The Grammys were quite unique this year, bagging Cardi B with the Best Rap Album, and having former First Lady, Michelle Obama, make a surprise appearance. 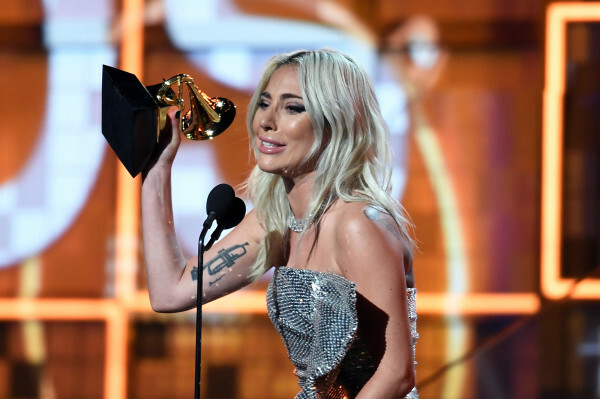 They didn’t leave movies out this time either, with Lady Gaga winning Best Pop Duo Performance along with Bradley Cooper for ‘Shallow’ in ‘A Star Is Born’. And this is excluding the plethora of other special award winners. All in all, the Grammys got people thinking. And wasn’t that the point? Previous articleNostalgia is one heck of a drug and we’re all addicted to NESCAFÉ Basement’s new season.